Having an idea in mind of the type or style of home you are wishing to build prior to choosing a builder is always a great idea. This does not mean however, that you will end up with that home. 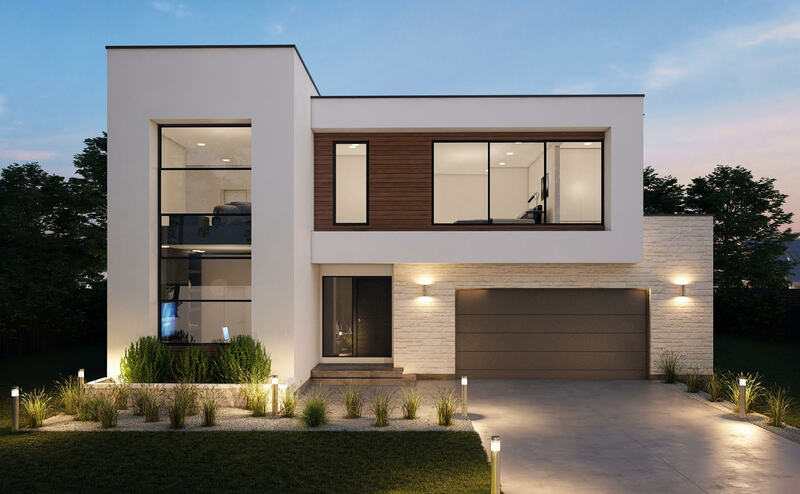 There are a few reasons why your ideal newly constructed home will change. Certain plans and designs must in fact fit on the lot you choose. 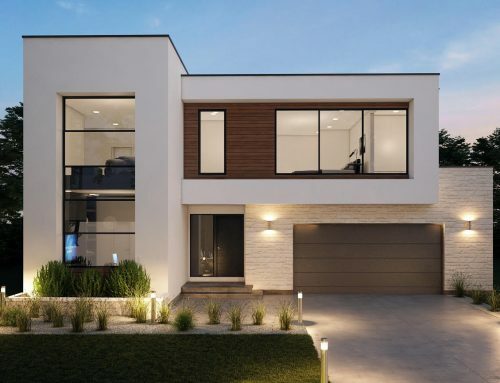 Something many excited home buyers forget when choosing a builder and a new home design is setbacks, frontages and the overall home size and design. 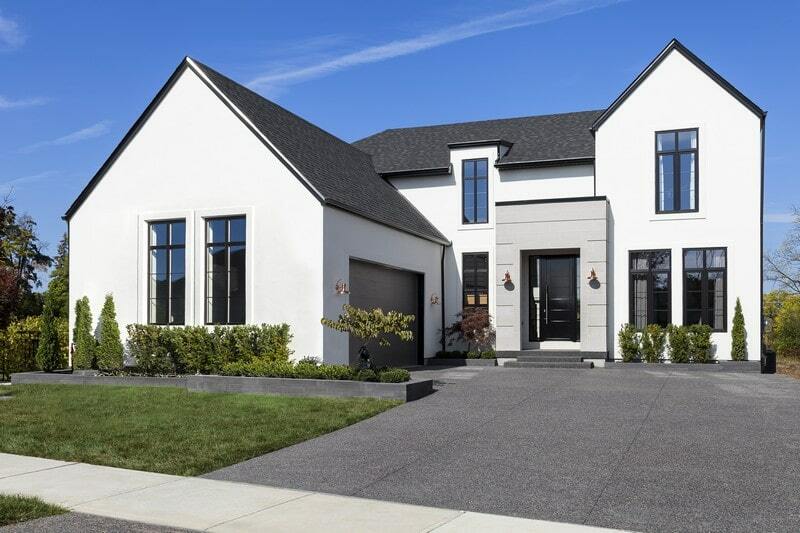 For example, your dream home has a triple garage. It’s very unlikely that a home with this feature will fit on most standard lots that builders offer. Along with the additional material to build, there will also be additional costs to upgrade to a suitable lot. Which choosing a location and lot is a good idea prior to even thinking about a homes design. Taken from the old adage “Location, Location, Location” the size and location of your lot will be far more beneficial to you in the long run then the overall look and design of the home. It is not only builders that choose and design the way homes should look. 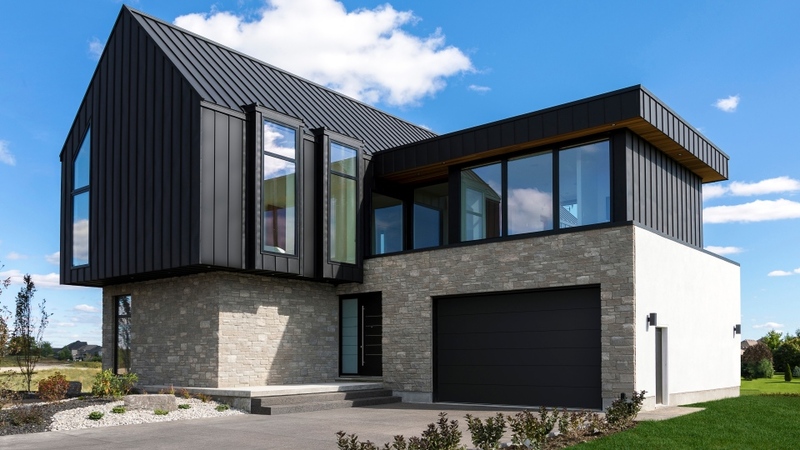 Certain developers ( the people or companies that develop the land and neighbourhoods) make “rules” on what homes built in those areas must look like or conform to. It is their way of having the neighbourhood conform to their overall vision. For example; there are neighbourhoods in the City of London where each home must have a garage or a front porch. So, if the home you desire doesn’t not have or fit the mould of the developers vision it is not likely it will be approved to be built. In addition, then to choosing a builder, it is wise to research and choose developers and developments also. That is, if you are specific on the design you wish to build. The internet has a plethora of home designs, models, floor plans and layouts. 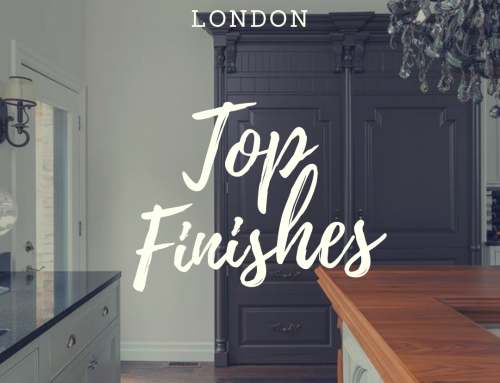 This is a great place to start however, the best way to choose a builder and an overall design or plan for your home is to visit the builder sites, the developments and get a feel for what is being offered. Once you have chosen a location, then overall style or flair then look at the hard truth of what they have in terms of design. Visit some model homes. Even though a home looks good on paper, it doesn’t necessarily mean that the layout itself will work for you. You also don’t have to love everything. Most builders will make modifications to certain plans and designs to suit a home buyer’s needs and wants. Choosing a builder is something that takes care and patience as there are many unknown steps that complete the process. Much more than just the design. Having your design is fine, just remember to be flexible and open minded to changes and additional costs that may arrive if you are particular on your must haves. 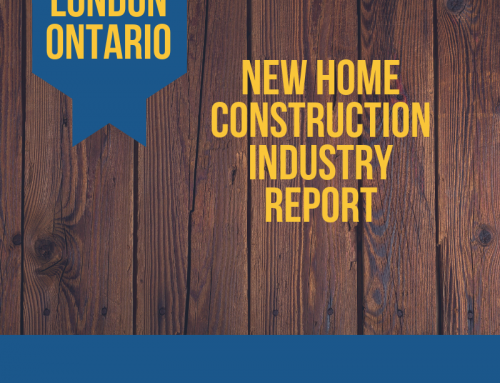 Contact The Agency Real Estate Brokerage in London Ontario for detailed information on choosing a builder in London Ontario and Surrounding areas.